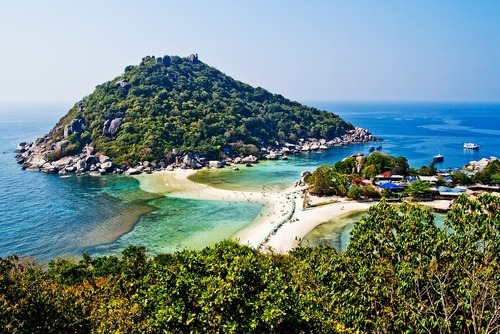 Go island-hopping in Thailand and experience some of the best snorkelling in the world. 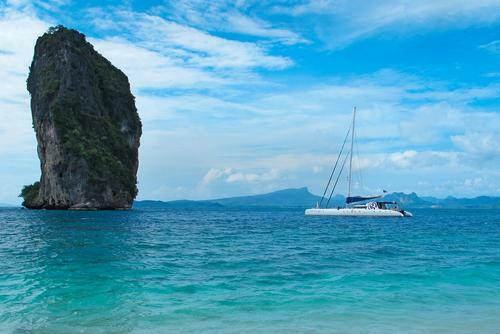 Enjoy a week aboard our sailing catamaran and discover what makes Thailand special. 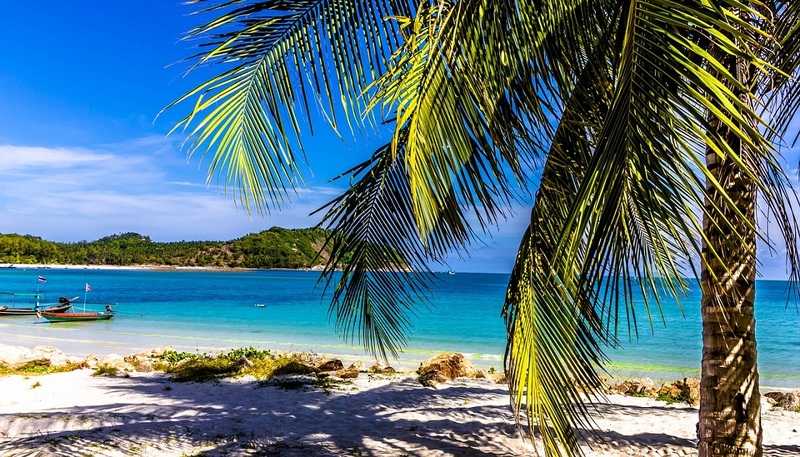 With an experienced captain navigating the southern islands, you’ll drop anchor at highlights and secret spots perfect for a swim. 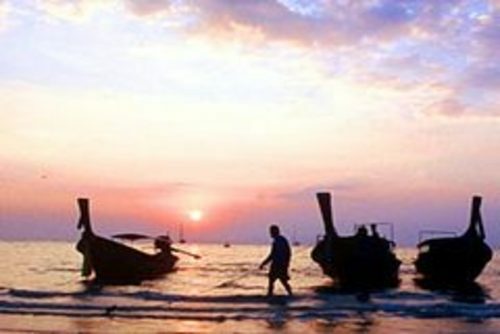 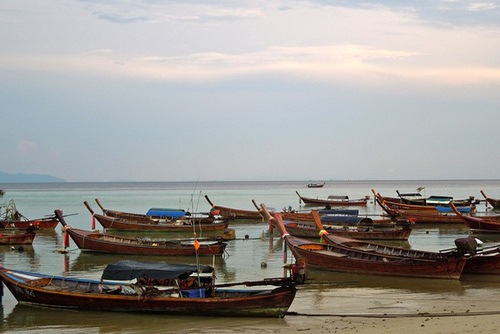 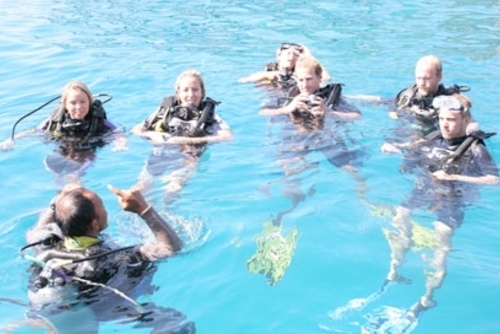 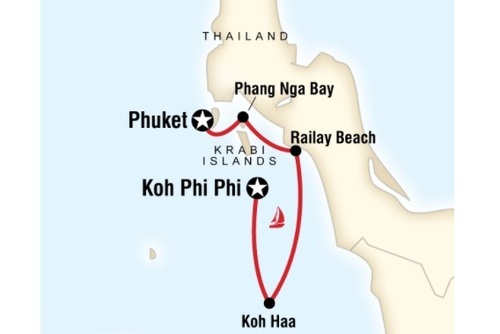 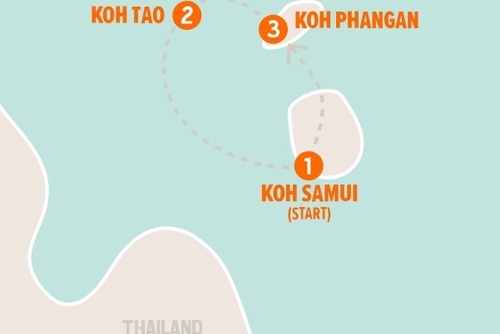 Work up an appetite snorkelling, dine on Thai cuisine, and sleep moored under the stars. 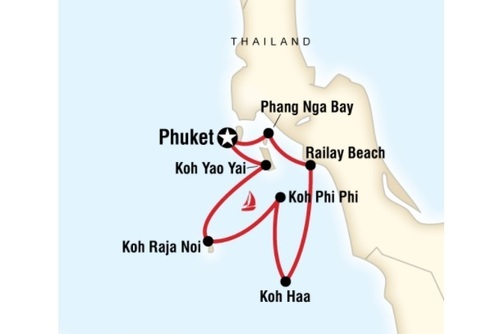 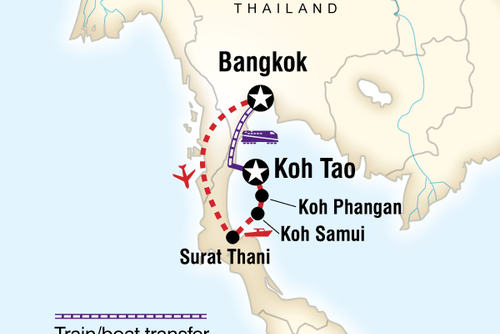 This trip is perfect on its own or as an add-on with our other Thai adventures.